I.M. European Motors Ltd., importers of the Citroën and DS Automobiles brands in Ireland, are delighted to announce the appointment of Pat Ryan, as Managing Director, effective from 11 December 2017. Pat will report to Paul Tunnicliffe, Automotive Development Director, I.M. Group. Pat joins with almost 20 years’ experience in the automotive industry. Pat began his automotive career working with automotive supplier Jatco TT, before taking the role of Project Manager with automotive consultants Ricardo, consulting with Honda, Toyota and Mitsubishi. Having completed an MBA with UCD, Pat moved back to Ireland, where he initially worked for Nissan Ireland in Sales and Training roles. For the past 7 years he has worked with Volkswagen Group Ireland where he held various positions including Network & Programmes Manager, Head of Sales for VW passenger cars, and most recently Head of Group CRM. Pat succeeds Chris Graham who has held the position since October 2015, establishing I.M. 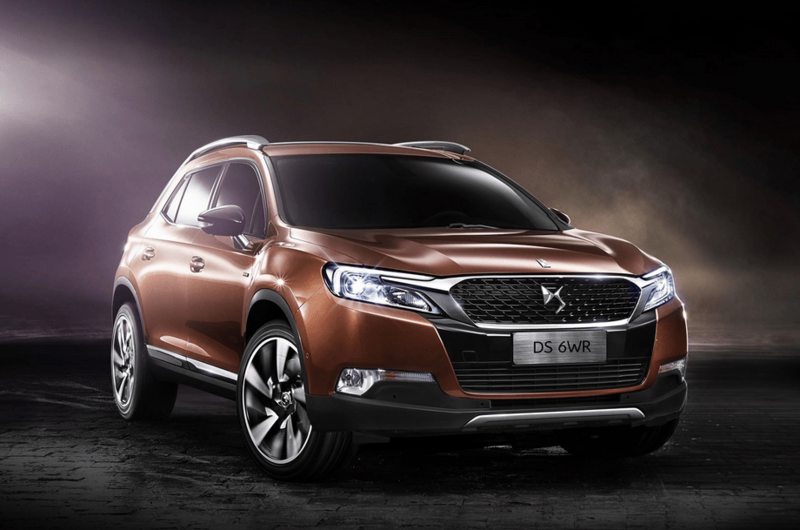 European Motors Ltd. as the new distributor for Citroën and DS Automobiles. Chris is appointed Managing Director, Subaru UK, and will take up this position following a handover during January. Pat is from Limerick, is an accomplished rower and enjoys many sports including Rugby, golf and hurling. Previous articleNew JEEP Compass Ready For Ireland!